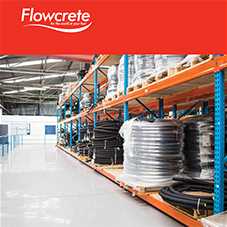 Flowcrete UK offers a wide-range of industrial flooring solutions to suit the huge variety of service conditions required by the demanding industrial sector... Our flooring systems range from ultra-light weight epoxy floor and wall seal coatings through to super heavy-duty polyurethane flooring systems for the most arduous industrial environments. Comfort; This type of resin flooring provides the comfort properties typically associated with cushion vinyl but with the additional benefits of a seamless, hygienic and durable resin floor. 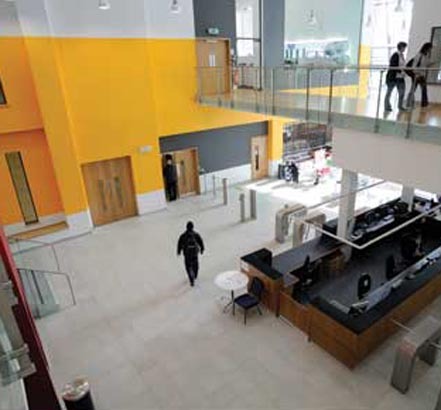 The seamless, impervious nature of these resin floors makes them easy to clean, which means that they are well-suited to environments with strict hygiene requirements. 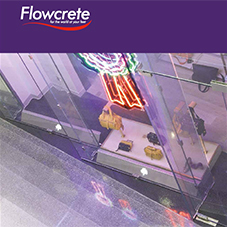 Flowcrete’s floors are able to retain a crack-free finish for the long term, avoiding the need for frequent repairs or early refurbishments in order to provide a solution that is not just functional, but which is also economical. 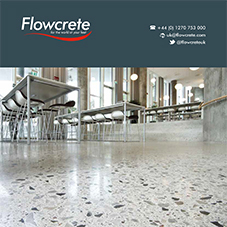 Mondéco; Flowcrete UK's seamless terrazzo flooring range, Mondéco, provides the ultimate in luxury and durable flooring for upmarket shopping malls and commercial venues... The Mondéco range offers clients a wide variety of colourful and decorative aggregates to choose from, which are incorporated into the resin mix and later diamond ground, to deliver a smooth terrazzo floor finish. Monodec; Monodec Grande Lux floor is created by using diamond grinding techniques to remove the surface laitance and expose the natural and existing aggregates in the concrete mix. The slab is then treated to strengthen the concrete and ensure a uniform finish, polished and ground to achieve a super flat, glossy finish. 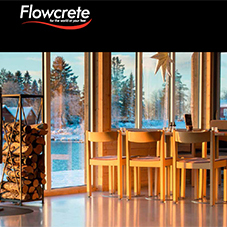 Flowfast; The Flowfast MMA acrylic floor coating range has been designed by Flowcrete UK to offer clients a decorative and durable floor finish that is fully serviceable under a quick turnaround. 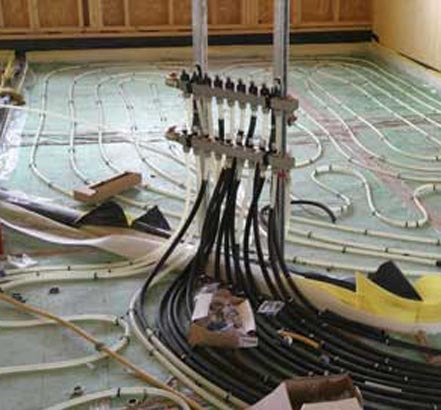 Using a methyl methacrylate (MMA) catalyst, the Flowfast material is able to speed up the floor's rate of cure, making it an excellent choice for refurbishment projects, shop fit-outs or even fast-paced new build developments.